+ Does my puppy need all of his shots completed before starting Puppy class? Since our classes are held in an indoor, contained environment, you do not need to wait until all rounds are completed, but we ask that puppies have at least their second round of vaccinations. This is usually given between 10-12 weeks. Early socialization is crucial to your puppy’s development. Please read the American Veterinary Society of Animal Behavior’s position statement on this important topic. + Is my dog right for a group class? If you haven’t already, please fill out this contact form and we’ll help you determine what training option is best based for you. You can find that form here. + What happens if I have to miss a class? Since our classes are small and fill at five dogs, we cannot offer make ups. If you know you have to miss a class, email to let us know and we’ll email you back a PDF of that week’s homework, containing step by step instructions of the training that was covered that week. We’ll help make sure to provide some extra one-on-one coaching the following week to make sure you’re all caught up. + Should I bring my dog to class if I suspect he is sick? To prevent the spread of infection, we ask that you do not bring your dog to class if you suspect he isn’t feeling well and wait to get an “all clear” from your vet. This includes diarrhea persisting more than one day. In the event your dog is under the weather, we highly encourage you to come to class without your dog that week so that you can still absorb the training and practice at home when your dog is up to it. + Can I bring a family member or significant other to class? Absolutely! We allow space for two humans per dog to attend class. If you’re bringing an additional person, please let us know ahead of time so we make sure we have enough space and chairs. No children under 8 years old permitted. We ask that you wear a dog trainer’s treat pouch such as this one or this one. Please bring a variety of soft, moist, stinky treats broken into tiny, pea-sized pieces. We’ll be feeding a lot of treats during class, so we ask that you don’t feed your dog a meal at least two hours prior. Please bring your dog on a regular four or six foot leash clipped to either a flat collar, front or back clip harness. No retractable leashes. No choke, prong, or e-collars will be allowed in class. We’ll be moving around, bending over, sitting on the floor and occasionally jogging across the room. For your safety, wear flat, comfortable shoes and clothing. No flip flops, slip-in shoes, or heels will be allowed in class. If you’re coming straight from work, please plan accordingly. + What if I need to cancel or reschedule our appointment? We understand that sometimes things come up and you cannot make your scheduled appointment. If this is the case we simply ask for a 48 hour notice before canceling or rescheduling an appointment. Without this 48 hour notice you will be charged 50% of your fee. Of course we understand that emergencies happen and people and dogs get sick. If this is the case we will gladly work with you. + What will our first session be like? 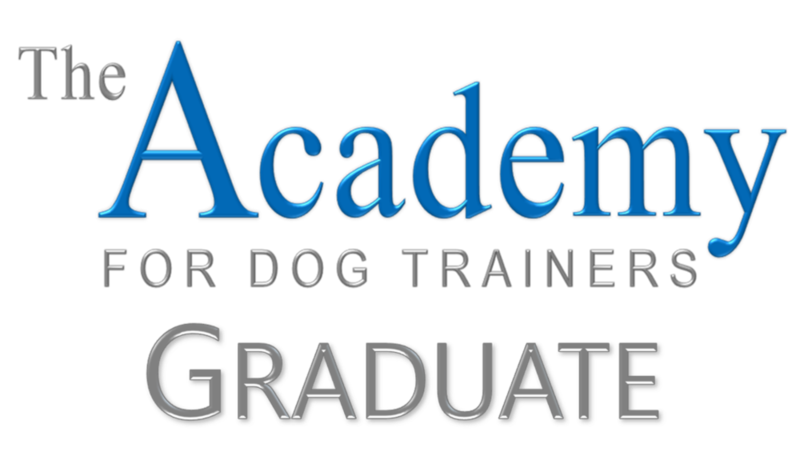 Our first appointment will be to discuss your training goals, take a detailed history of your dog’s behavior, personality, and general health. Initial instructions will be given to help with some of your most immediate goals. With any remaining time, we will begin some hands-on training to address some of your concerns. You will be left with some first steps and training to put into practice. Additional training sessions will be mostly hands-on work, but we’re happy to review anything previously discussed and make sure you feel comfortable proceeding to the next steps. + What do I need to prepare for our session? If your dog is uncomfortable with strangers entering the home, or becomes overly aroused at the doorbell, we recommend you alert us to that ahead of time. 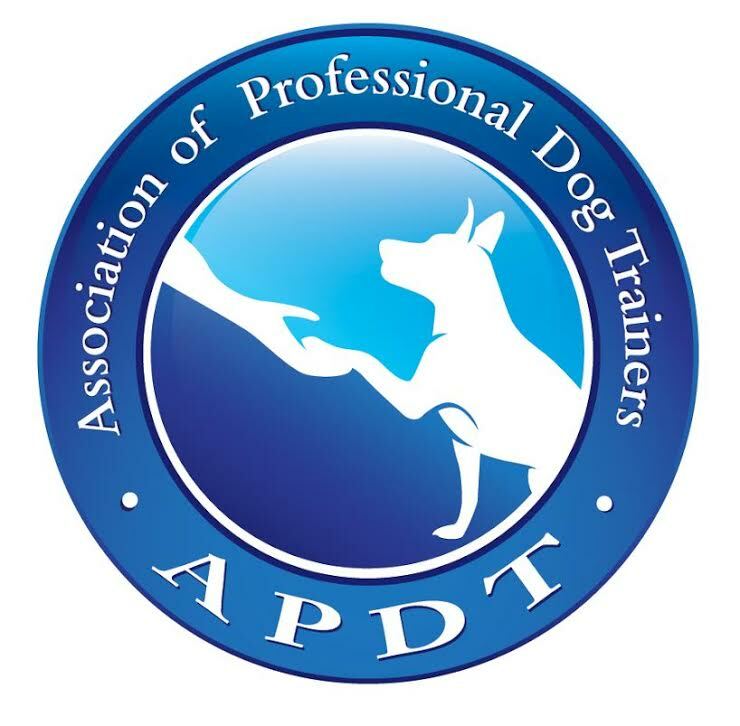 It may be in your dog and the trainer’s best interest to meet outside first and all walk in together, or call to alert you once we’ve arrived rather than ring the buzzer. If your dog jumps on visitors in a friendly way and this is something you’d like to discourage, have your dog on leash when the trainer enters to prevent him from rehearsing this. The trainer does not need to witness your dog jumping in order to help you start changing this behavior. Have a variety of your dog’s favorite treats on hand, and we recommend not feeding your dog at for at least two hours before our session. + Should the whole family be present? We ask that all adult members of the household be present for the training sessions, especially for initial appointments. Consistency is the key to success in dog training, so it’s best when everyone is on the same page. We understand coordinating everyone’s schedules can be difficult, so in subsequent appointments, at least the dog’s primary caregiver must be present. Cash or personal checks made out to Good the Bone Dog Training are our preferred methods of payment, which can be made in person at the time of your scheduled session. We also accept credit cards, PayPal, or Venmo. + What do private lessons cost? Private lessons are $160 for the hour session. After we meet for an initial session, you might decide to opt for one of the following packages. Packages are optional and you may schedule as many or as few sessions as you wish. + When is Good to the Bone available for private lessons? We schedule private sessions on Tuesdays through Saturdays, afternoons or evenings. + What if I have a question after our session? We are available to help you through the training process and want you to succeed! Email is our preferred method of contact, but you’re welcome to call as well. Wendy is available by email or phone most weekdays between 10am-1pm.